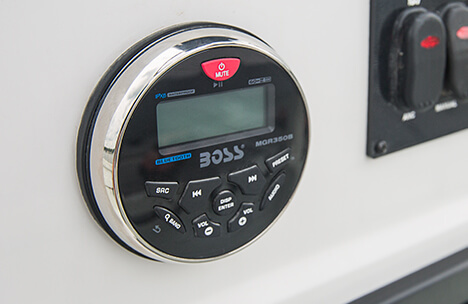 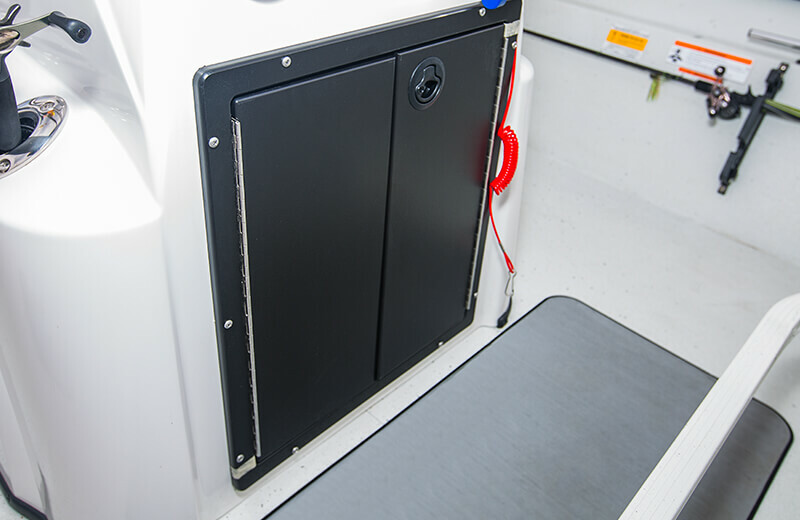 The new Crestliner 1800 Bay combines the best of our bay boat features while maximizing space and storage. 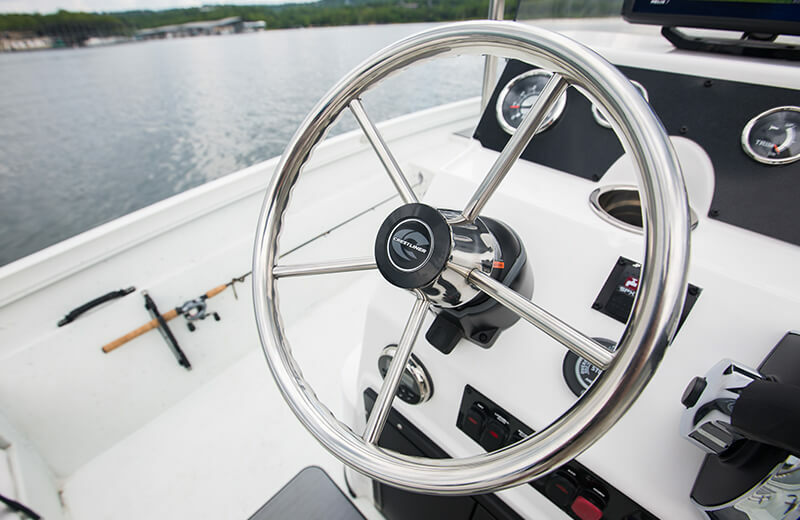 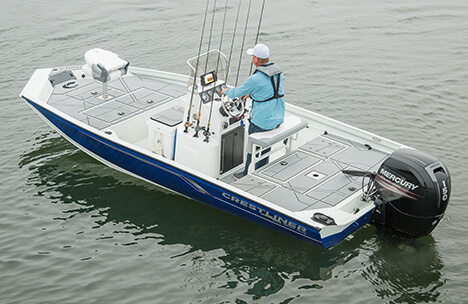 It also comes standard with a Mercury engine and a high horsepower rating so you can get to your next fishing spot with speed and control. 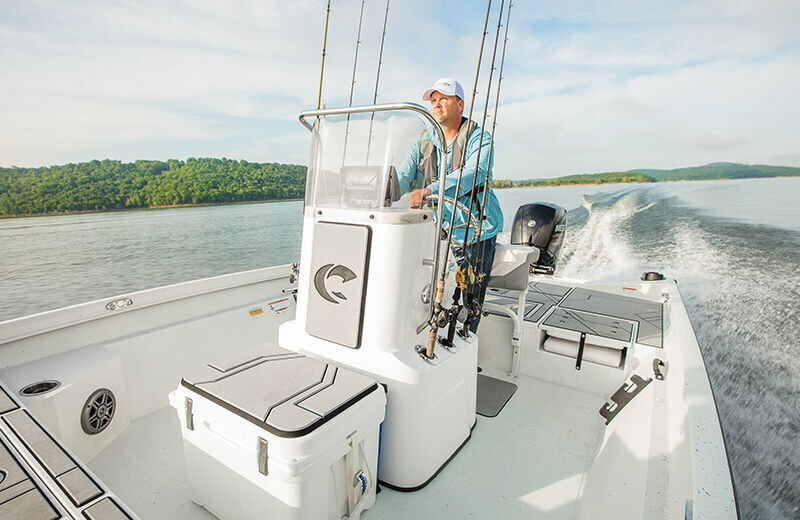 The 1800 Bay’s new center console design puts you at the helm of a wide, stable hull that is built to take on any water with confidence. 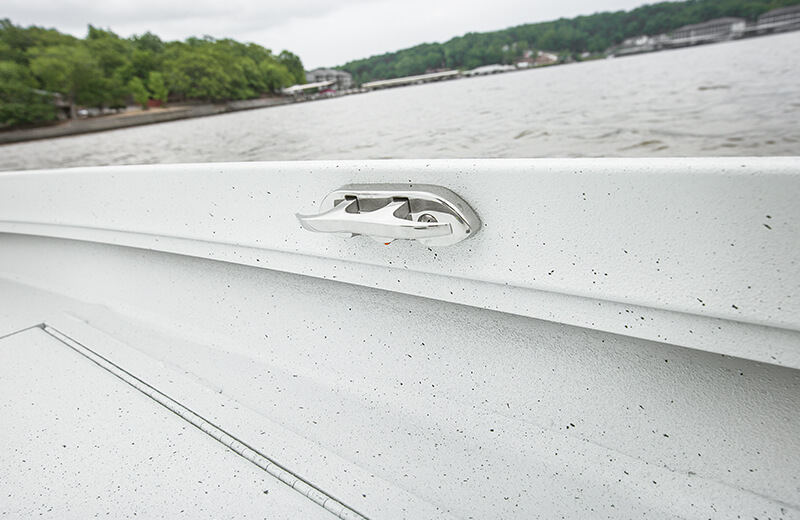 This 18-foot aluminum bay boat is imbued with the all-welded strength that Crestliner is known for. 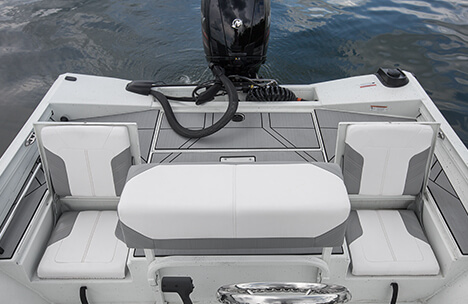 And with the new fiberglass center console that includes an instrument panel and storage for 6 rods, that performance is consistent from top to bottom. 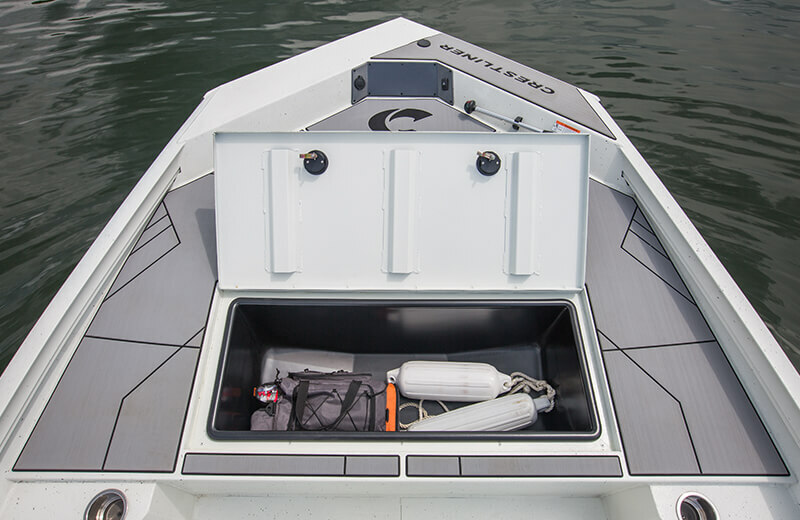 The 1800 Bay comes standard with a 21-gallon stern livewell with timer and a bow deck with plenty of casting space and ample storage underneath. 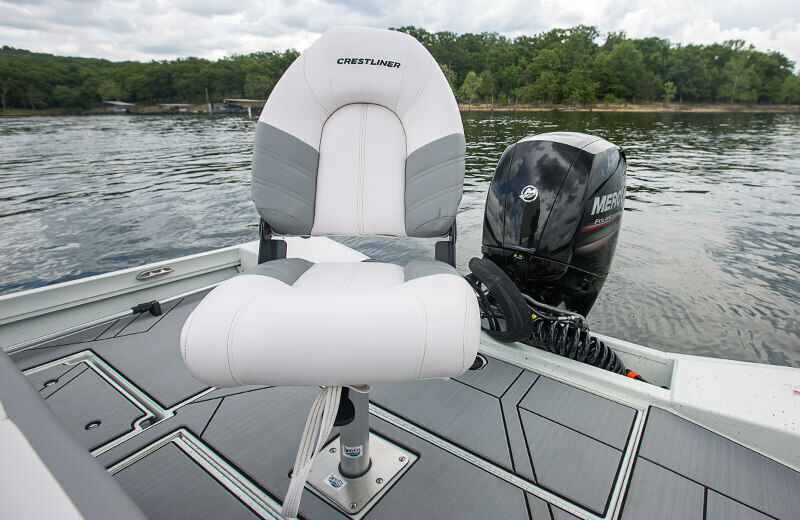 With seating that includes stern jump seats and a forward facing console seats, you’ll have plenty of room to bring up to three other friends. 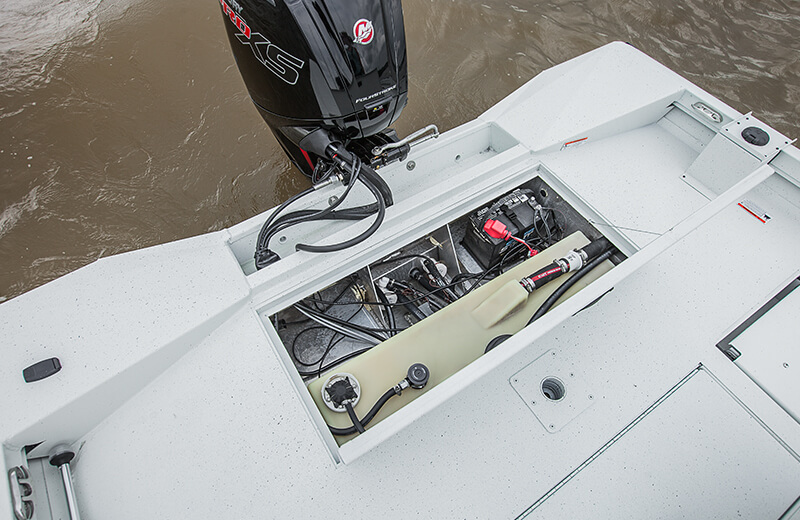 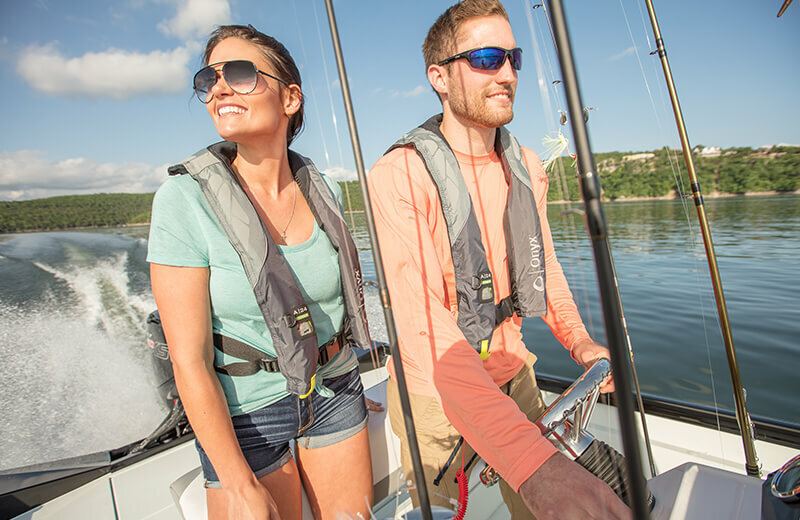 When you take the new 1800 Bay out on the water, you’ll realize that this center console boat has everything you need to own the day, wrapped up in an efficient, agile package. 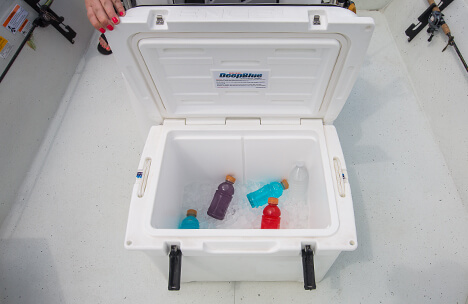 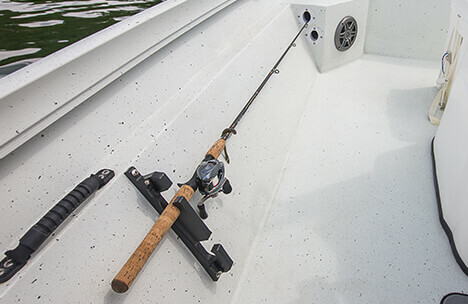 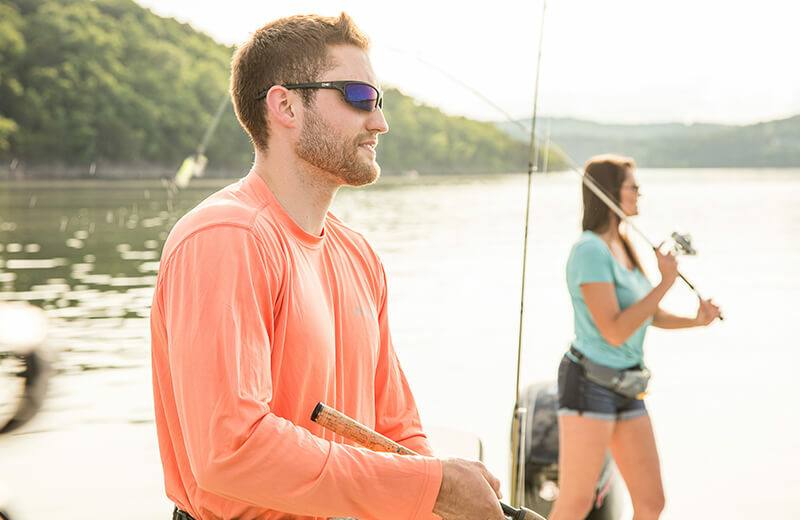 Starboard and portside rod storage holds 2 rods each up to 10'. 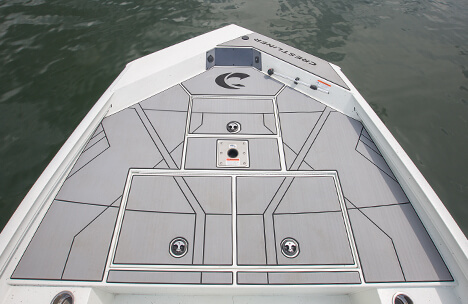 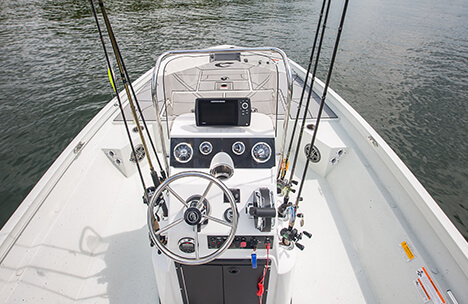 This high-end center fiberglass console gives you a premium command center with everything you need: 12V power outlet, space for 7” in-dash electronics, 6 vertical rod holders, a windscreen, instrument panel, a forward facing seat with livewell and more. 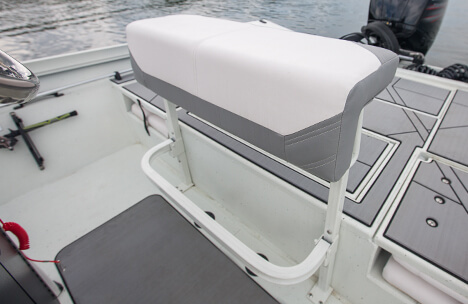 Leaning post with fold down foot rest allows you to remain comfortable while navigating big waters. 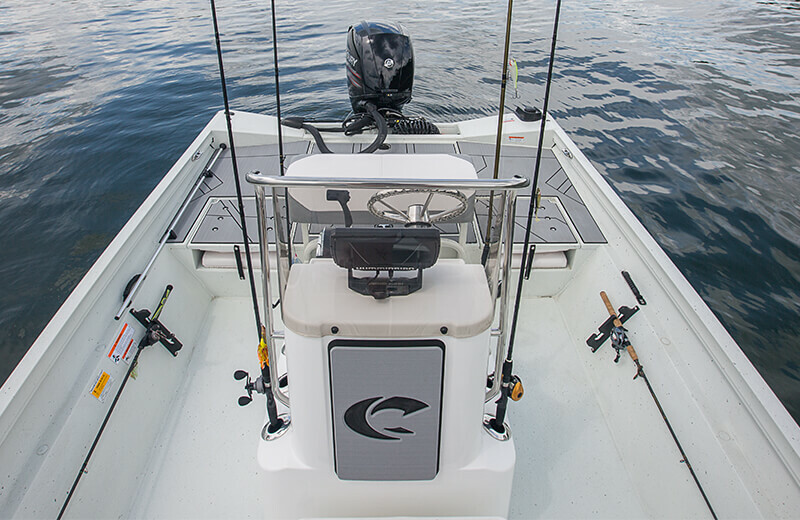 Spacious bow deck gives you ample room for fishing and throwing a cast net. 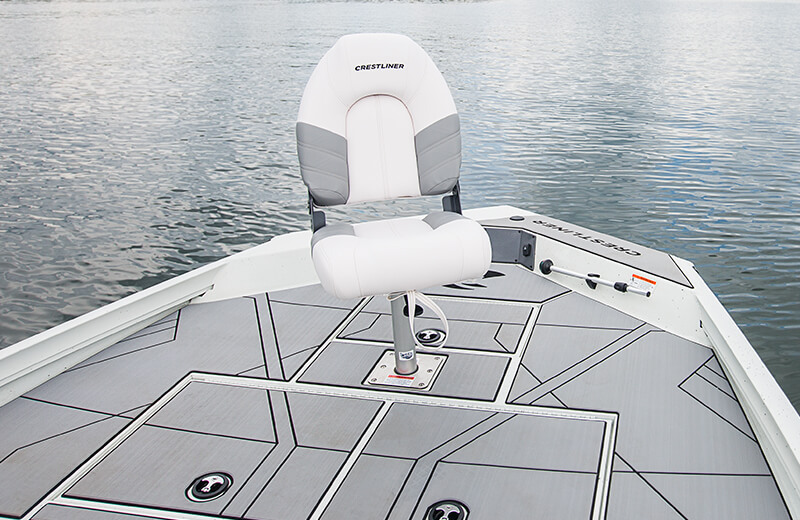 Stern jump seats with storage below add room for additional passengers. 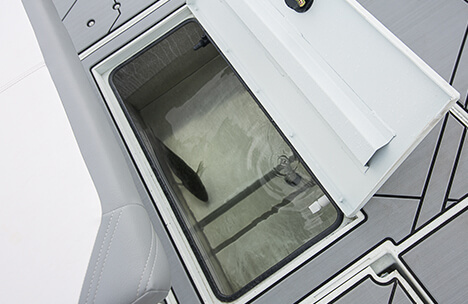 21-gallon stern livewell right where you need it, when you need it. 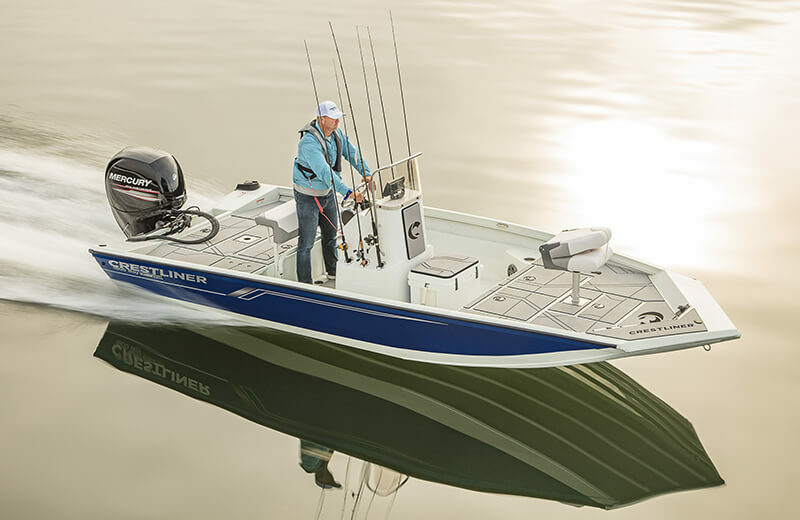 Reverse sheer bow gives the boat a sleek look as well as enhanced running visibility. 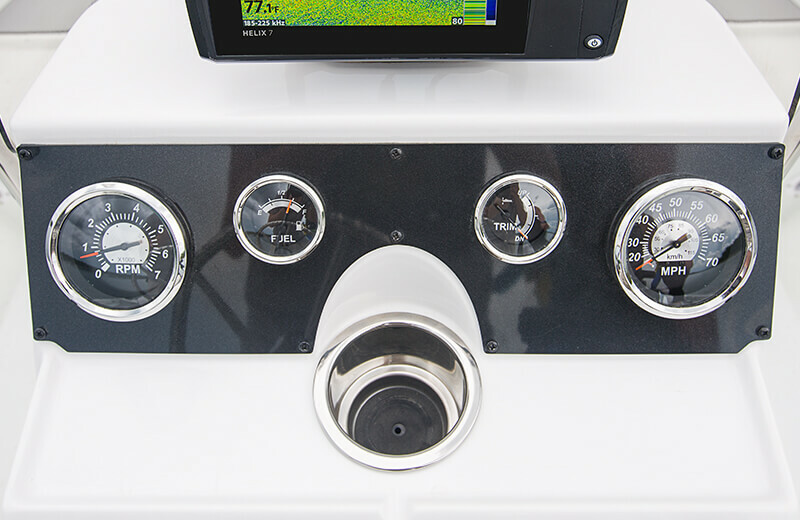 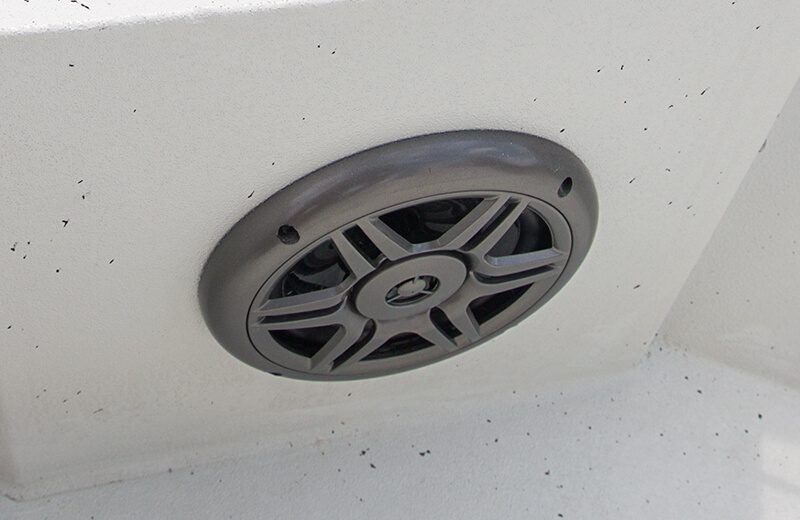 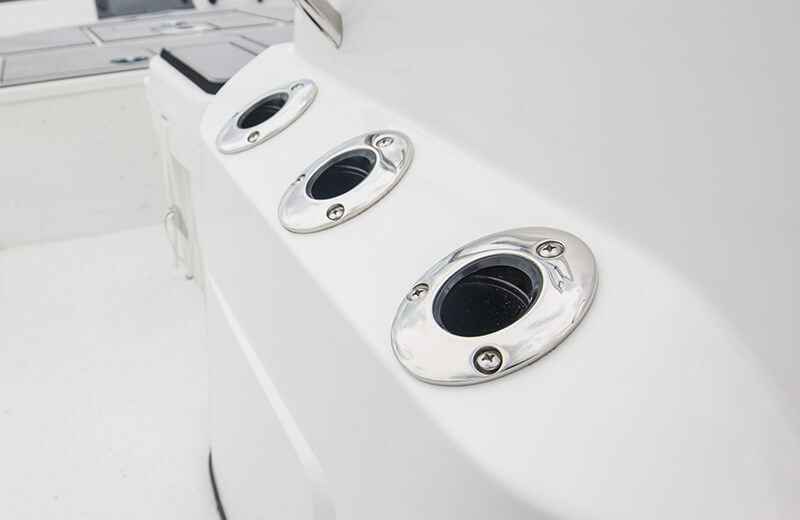 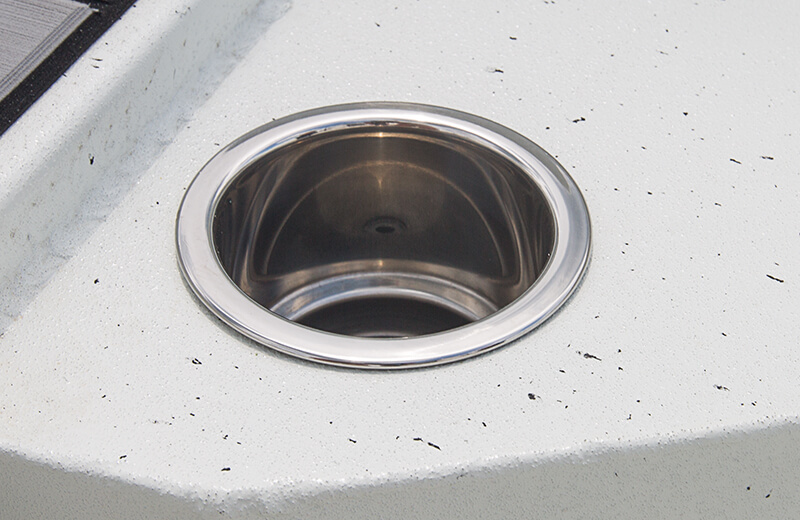 Angled transom with 5" setback to increase performance and handling in any water. 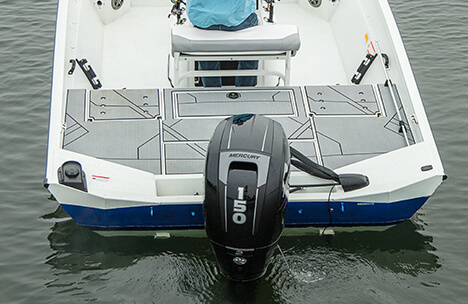 Durable and shock absorbent, SeaDek delivers exceptional traction and also decreases the fatigue brought on by prolonged standing and working on hard surfaces. 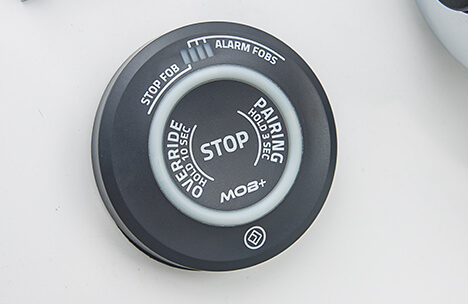 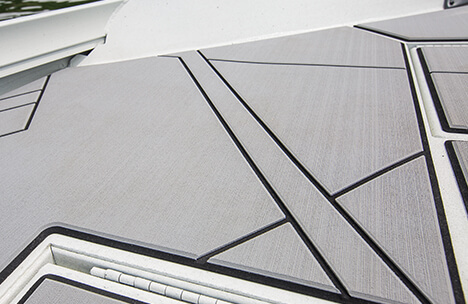 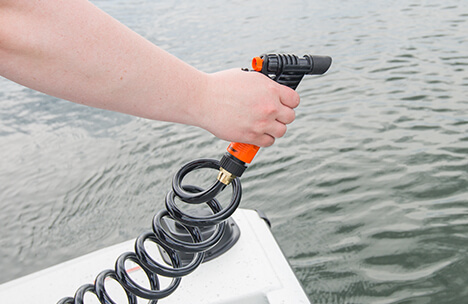 SeaDek also protects your deck from scratching, chipping and dents while providing noise reducing qualities. 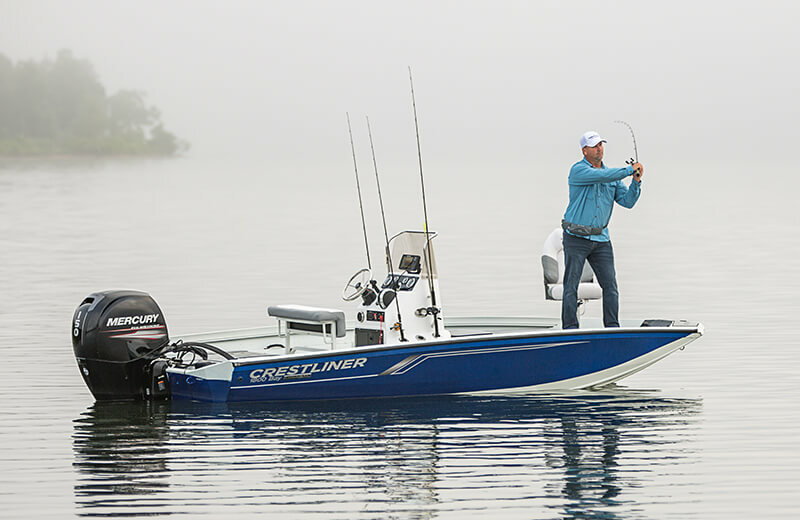 Quickly wash down your boat after a day of big water fishing. 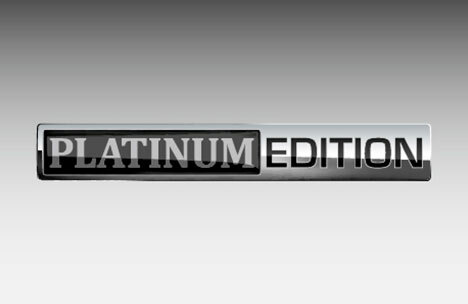 Platinum Edition package includes stainless steel vertical rod holders, drink holders and flip up cleats, 3D chrome logo, and chrome Platinum Edition Badge.